SS Rajamouli's Baahubali 2 (Bahubali2) has been well-received by the Pakistani audience. SS Rajamouli's Baahubali 2 seems to be unstoppable at the moment. After conquering the overseas centres like US, UK and many other countries, the multilingual film was released in our neighbouring country Pakistan and not surprisingly the film has set the box office on fire. The makers have confirmed the news to Deccan Chronicle that Baahubali 2 has been well-received by the audience in Pakistan. The movie was released in the major cities of the country and Amjad Rasheed is distributing the film here. 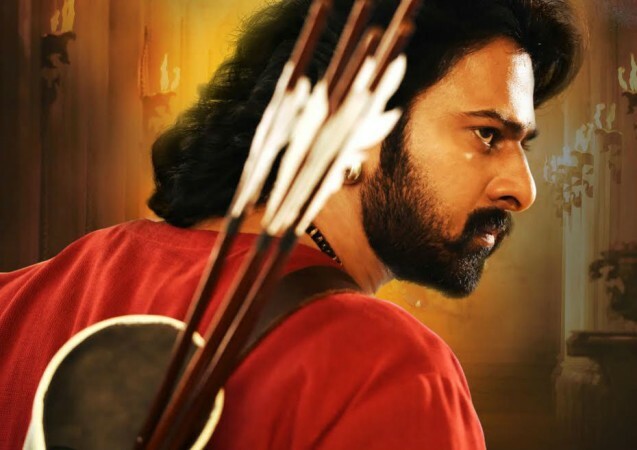 As per the distributor, Pakistanis have liked the action sequences, thrills and the special effects although Baahubali 2 is a celebration of Hindu beliefs and culture. Initially, the people were sceptic about its success in the country given the nature of the content, but the viewers have proven them wrong by giving a warm reception. It is notable that the Pakistan censor board cleared the film without a single cut. Baahubali 2, which was released in over 100 screens, has done well in single theatres. The distributor expects the movie to mint Rs. 6 crore in Pakistani currency. This is the first dubbed film made in India to be received so well and this has probably opened a new market in Pakistan for Indian films. Generally, the movies of A-list actors will release here and only the films starring Khans (Shah Rukh, Salman and Aamir) have been doing well. SS Rajamouli's film has broken this pattern to create history. Baahubali 2, which has Prabhas and Rana Daggubati in the leads, has minted over Rs. 1400 crore at the worldwide box office. Shobu Yarlagadda -produced flick has Anushka Shetty and Tamannaah Bhatia in the female leads.